The Vall de Llémena (Llémena Valley) is one of the best preserved natural areas of Girona and it is just some steps from the city of Girona. 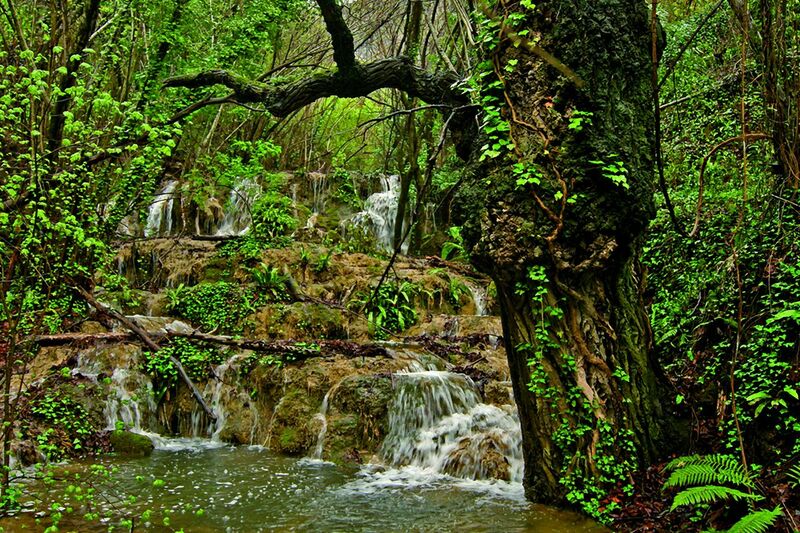 The valley is located between Girona and Garrotxa with an area of 184 km2. It borders to the west by the mountain ranges of Finestres, Portelles, Rocacorba, the ridge of Cadalt and the hills of Bruguerol, Montcal and Sant Medir. The valley gets its name from the Llémena stream. It is an emblematic element of territorial cohesion, which crosses the valley from the headwaters to the mouth of the Ter, on its way to Sant Gregori. 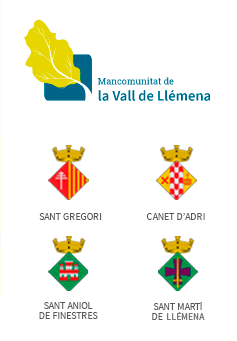 The life of their towns turns around the stream: Canet d'Adri, Sant Aniol de Finestres, Sant Gregori and St. Martí de Llémena. 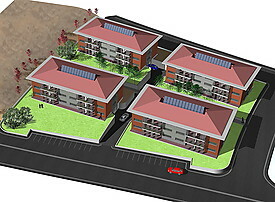 Small villages, old farmhouses and unique neighborhoods within a large landscape value extends around the valley. The combination of the fields, the type of forest, cliffs and the presence of water, form an harmonious landscape shaped by the nature and the traditional uses of resources. This location and the beauty of its surroundings provide the ideal conditions to enjoy a wide variety of recreational opportunities, cultural, gastronomic and sports for all ages.